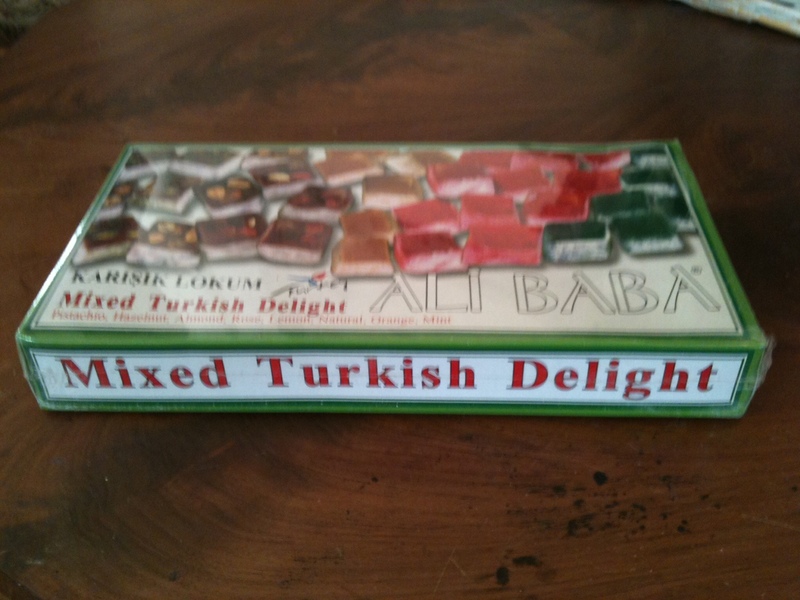 For my January 2011 blog post on Myrecipes.com, I wrote about Turkish Delight that my cousin brought home as a gift from Turkey. I never really liked this type of gummy candy until I has it straight from the source. Check out my post here.